Blessed with abundant wildlife, source of mighty river Nile and home to one of the greatest concentration of primates in the planet and boasting Africa's tallest mountain range , Rwenzoris, Uganda is magnificent country and a true African gem, waiting to be discovered. Despite being rich with natural diversities, Uganda is still struggling with poverty and many Ugandans are living below an average life standard of humans. Volunteering in Uganda program is a moment to join the efforts against these causes of poverty. Uganda is world’s second youngest nation after Niger, comprised of 50% of its population as children. Because of perpetual poverty and lack of socio economic development, many kids are still living under the poverty line. Especially homeless, parentless and abandoned kids are deprived of basic rights like health, education, clean water, food and shelter. Volunteering in Orphanage is Uganda is a movement to help the orphanages and childcare centers for their daily course of action. You will participate in educating, caring and motivating these kids. As a volunteer, you can also initiate or support existing fundraising campaigns for some necessary causes of the Childcare center. Uganda has two official languages, English and Swahili. English is a very important language for the students of Uganda to propagate their education towards a better future in academic and professional life ahead. Teaching methods are old fashioned, books are not adequate and could not be used effectively due to lack of qualified teachers. As a volunteer English teacher you will assist the local school teachers to carry out the English language and grammar classes. Your participation as a teacher in schools will also import some advanced and modern methodologies of teaching in the local schools of the Uganda. With 1.3 million people living with HIV and recorded 26 thousand AIDS related deaths, Uganda has been suffering with HIV/AIDS from last few decades. Volunteering in Uganda for HIV/AIDS program is a concept of assemble the people from around the world to join hands for the campaigns against this life-threatening disease. Every year thousands of deaths in Uganda are recorded caused by communicable diseases such as tuberculosis, respiratory tract infections, HIV/AIDS, malaria and diarrheal diseases. Which has established healthcare is a major challenge for Uganda. 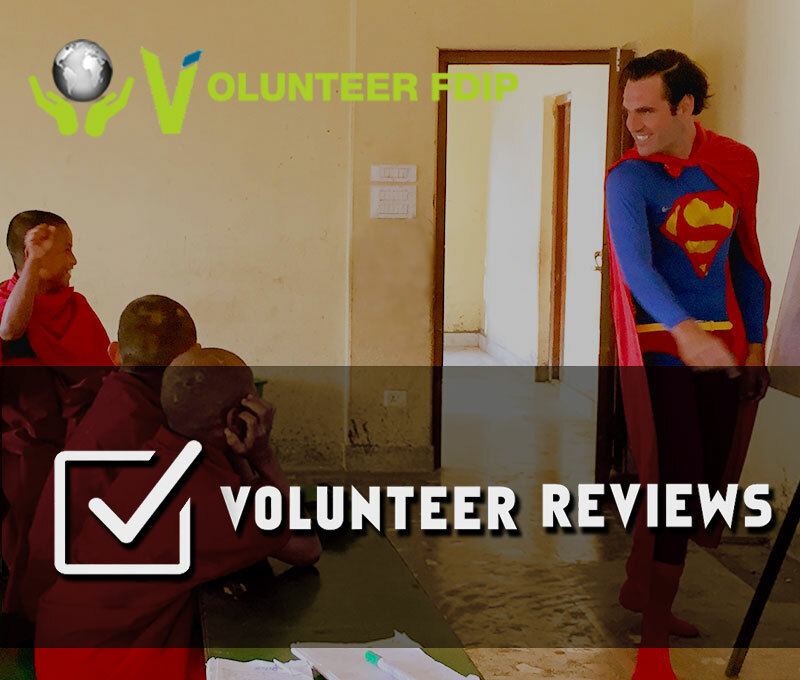 This country has one of the poorest healthcare histories in the world, but the development of local amenities and participation of international volunteers can make some positive difference to such situation.